Led by Hank Cramer (with Dan Roberts). Are you a beginner or professional musician looking to sail the seas in song? 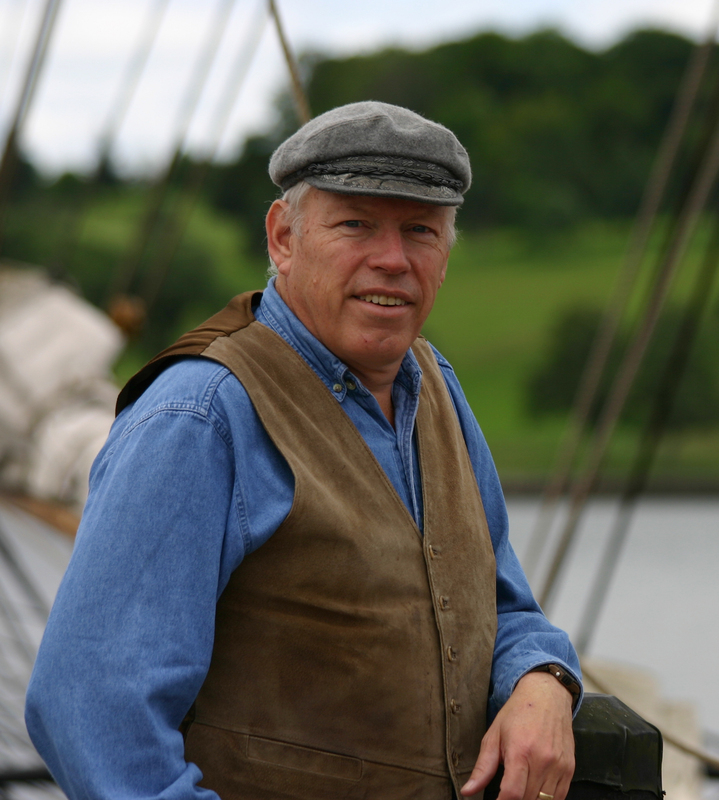 Set sail with nationally recognized chanteyman Hank Cramer as he guides you through the waters of the maritime music ‘industry’, covering such topics as research, marketing, booking, presentation, and instrumentation. Along the way, you’ll uncover a trove of songs to expand your repertoire, adding new knowledge and material to your toolkit. Seattle’s Maritime Folknet brings you this workshop free of charge to encourage performance of this rich, vital, and exciting genre! For players and singers of all levels, instruments, and musical styles! Presented free by Maritime Folknet thanks to a grant from King County 4Culture.